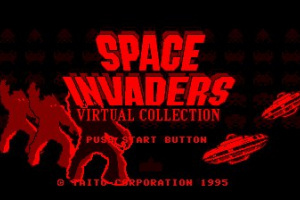 They’ll port it to anything. 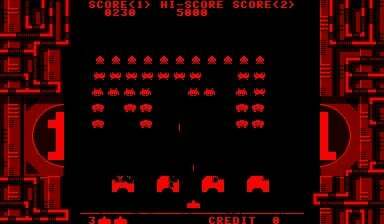 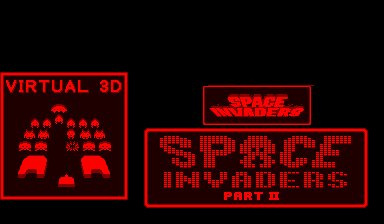 It’s highly likely that you will have encountered the simple fun addictiveness that is Space Invaders at some point, even if you missed it in the arcades. 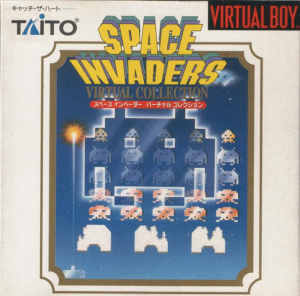 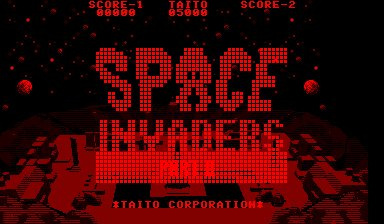 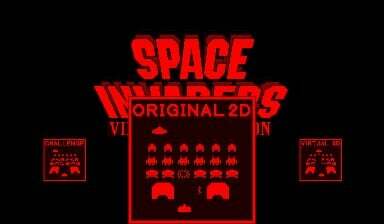 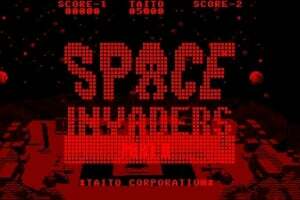 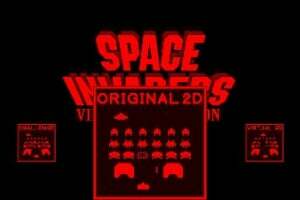 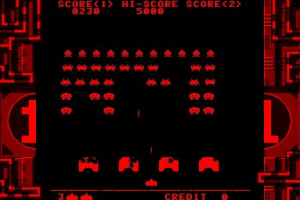 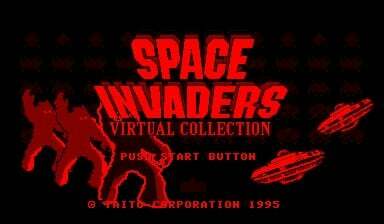 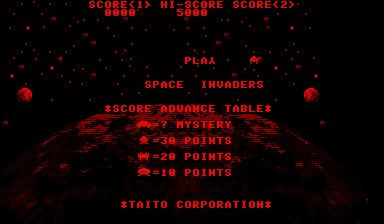 Ports, slight updates and compilations have appeared on a wide variety of systems over the years - Atari 2600, Spectrum, NES, Master System, Game Boy, Playstation, Xbox, PSP and mobile phones to name just a few of..
Space Invaders Virtual Collection is a compilation that includes Space Invaders, Space Invaders Part II. Both games can be played in Virtual 3D or Original 2D modes. 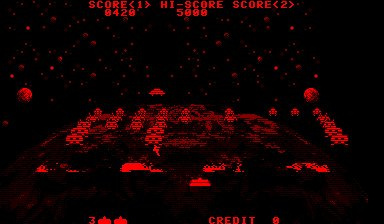 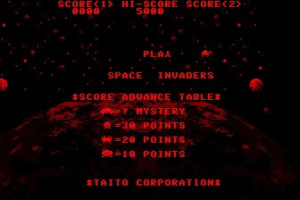 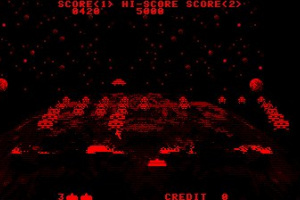 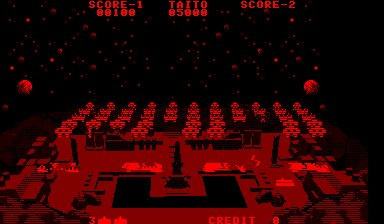 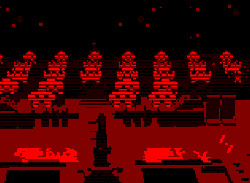 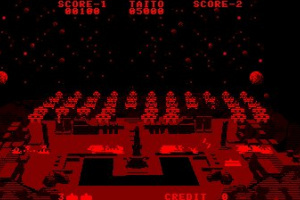 In 3d mode, the view has been tilted about 45 degrees so it looks like the invaders are approaching player. 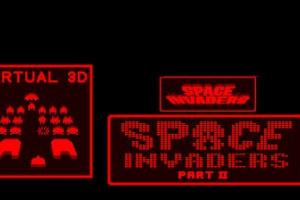 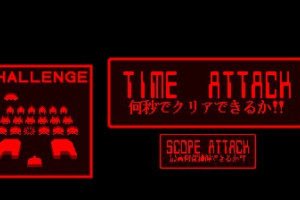 Challenge mode is a single-stage version of 3D Space Invaders and Space Invaders Part II. 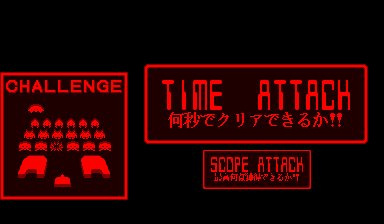 Time Attack and Score Attack features are available.